Architecture Center Houston Foundation's mission is to promote awareness, understanding, and appreciation of the ways in which architecture and urban design influence and enhance the quality of life in our community. 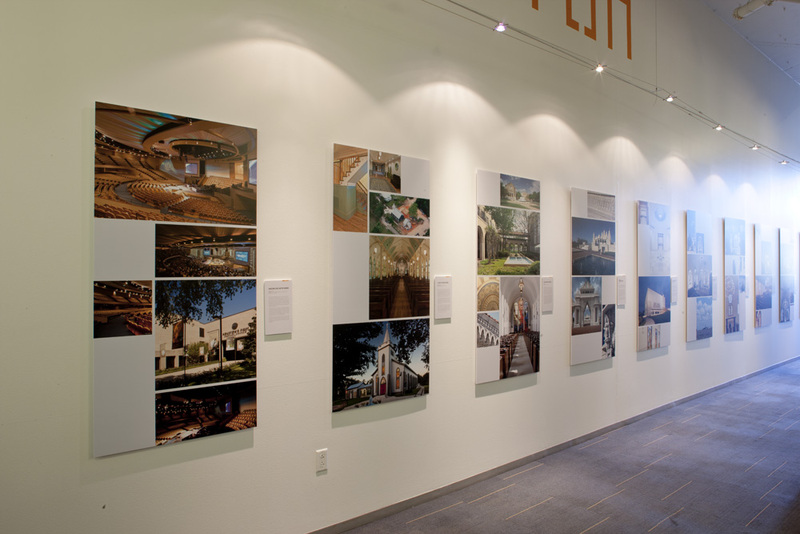 Architecture Center Houston is intended to be a place for the public, both Houston residents and tourists, to learn about architecture in general and the built environment of greater Houston. 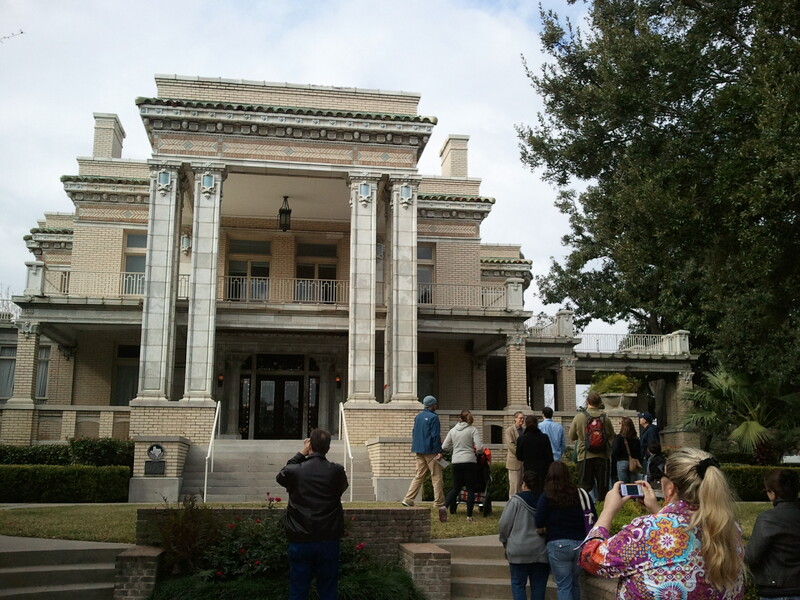 Public programming includes exhibitions, walking and bicycle tours, films, lectures and book signings and educational programs for K-12 students. 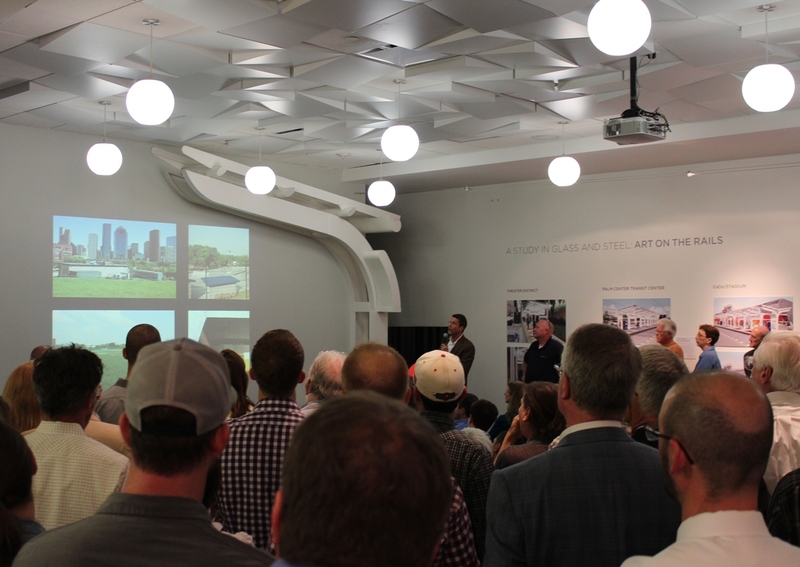 AIA Houston is a community of architects coming together to accomplish things in our practices and in our communities that no single architect can do alone. Include others as we strive to enhance professional excellence and quality of life in Houston. Connect our industry and our community through the development of leadership andresearch. Support member value with a nimble and innovative chapter organization.